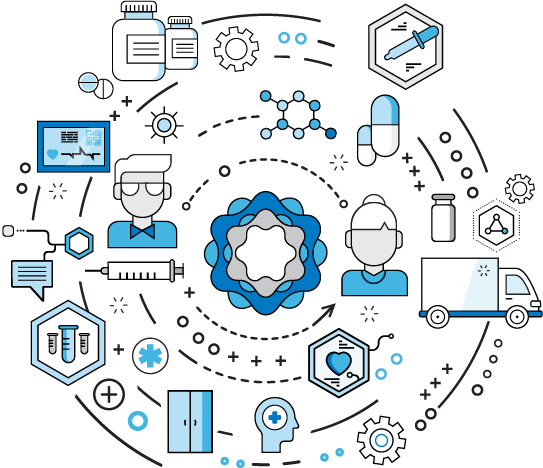 Alcami recently contributed to a special feature in Drug Development and Delivery magazine titled "Outsourcing Analytical Testing: The Gateway to Drug Manufacturing." 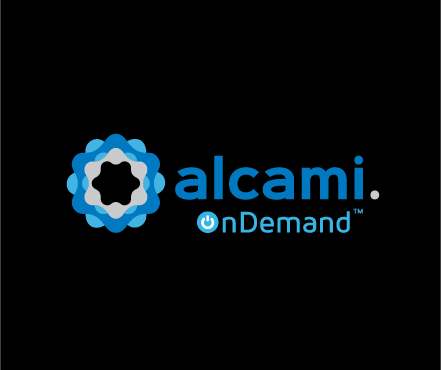 Alcami is a CDMO that offers fully integrated, comprehensive analytical testing to support technologies for every stage of development. 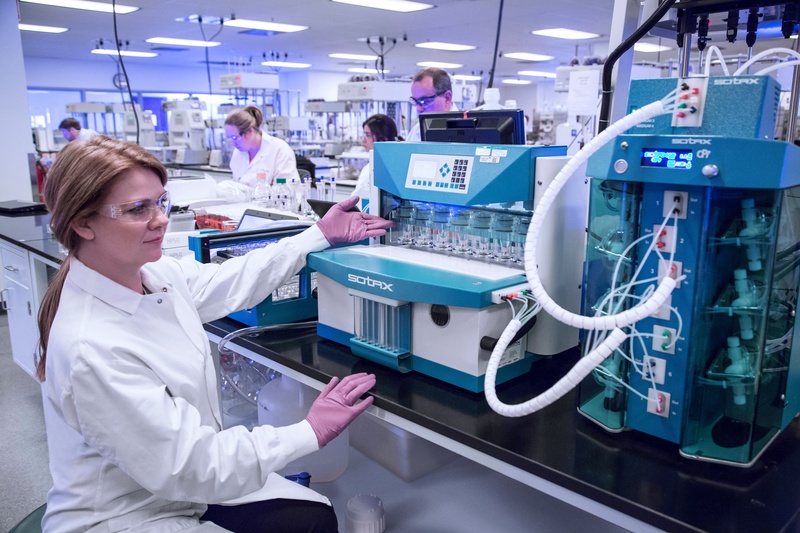 Its laboratory services platform is comprised of analytical testing and development services for small molecule and biologics drug products, as well as specialized offerings such as elemental impurities, abuse deterrence, and extractables and leachables. In addition, formulations development scientists address challenges related to new chemical entities. 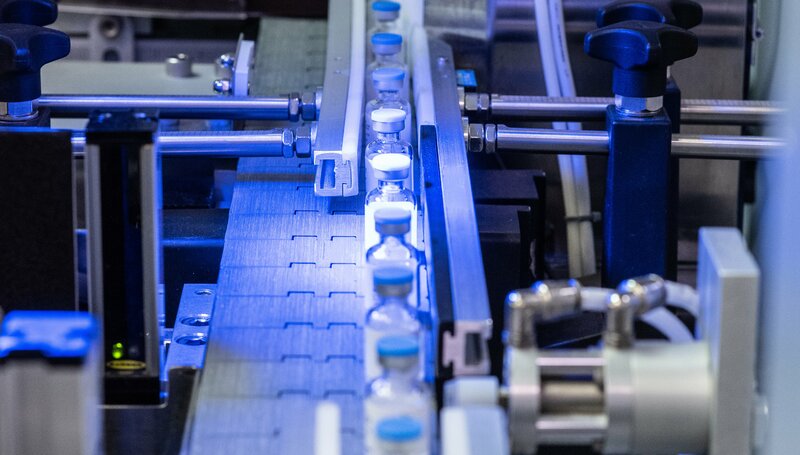 According to Dr. John Metcalfe, “pharmaceutical companies go to great lengths to manufacture a drug product which is sterile, whether by terminal sterilization or aseptic processing. 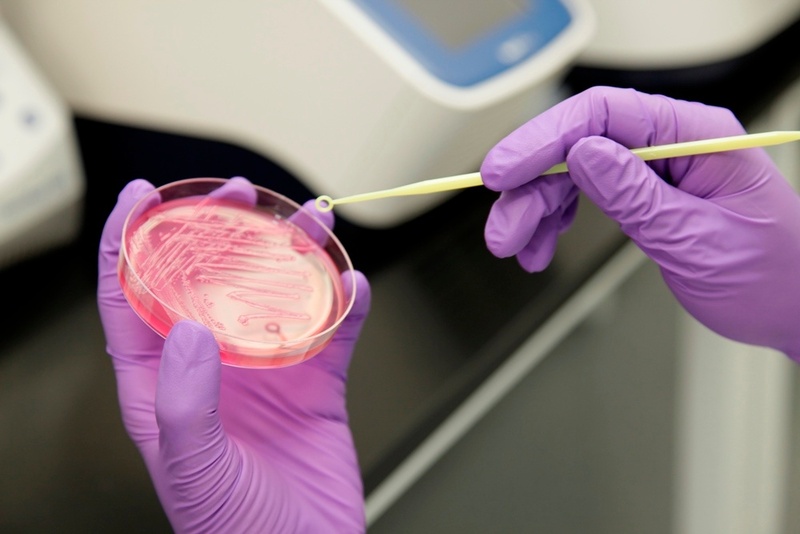 Equally important to the microbiological quality of the product at the time of product release is its microbiological quality at the time of patient administration.” This Q & A featuring microbial in-use studies with microbiological expert, Brent Harlow, will address the most common questions asked about these studies. 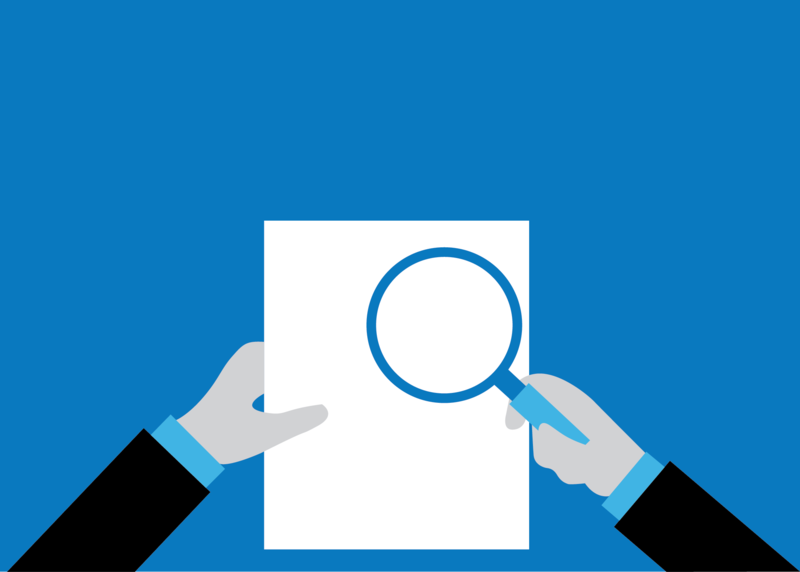 An FTE agreement is considered a comprehensive analytical service that allows pharmaceutical and biotech companies flexibility, freedom, and consistent control of outsourced laboratory needs. 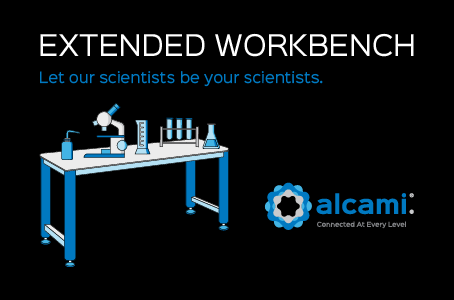 Drug developers with an abundance of overflow lab testing or limited lab space and staffing are ideal candidates for what Alcami calls an Extended Workbench program. Additional support may also be critical if the US Food and Drug Administration (FDA) approves the acceleration of your drug product. The chart below is a summary of the FDA’s drug development descriptions for when a product has significant implication on a patients’ welfare (FDA, 2018). Stability is an integral part of the drug development process. With every stability study, it is essential to focus on the quality attributes of the product— most importantly safety. Throughout this guidebook, Alcami scientists will discuss stability testing procedures, the “how” and “what” of degradation in the measurement of shelf life, the importance of storage conditions, and the necessity of following a medication’s recommended guidelines.